With wildflowers in full bloom plus sun and sandals weather in full swing, it might seem early to start thinking about a winter vacation but early planners reap major discounts when it comes to the 96-hour sale. Be ready to jump between Aug. 23 and 26. 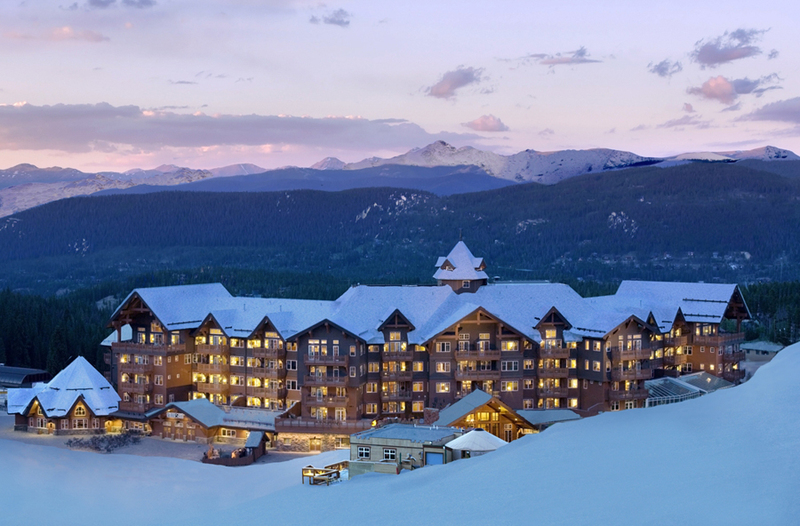 No, this is not when the snow is coming (although you never know …), but time to tap into the 96-hour sale window, which can amount to as much as 25 percent off lodging at Mountain Thunder Lodge, One Ski Hill Place, Crystal Peak Lodge, DoubleTree by Hilton, Village at Breckenridge, and Village Hotel for the entire winter. 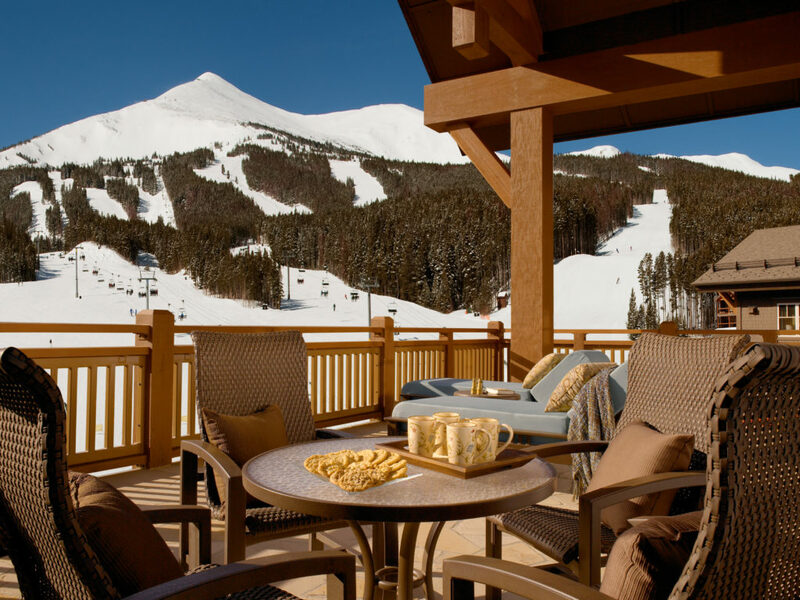 Mountain Thunder Lodge is situated steps from the BreckConnect Gondola and a short walk to town and offers beautifully decorated condos and townhomes with many outdoor hot tubs tucked into the woods. 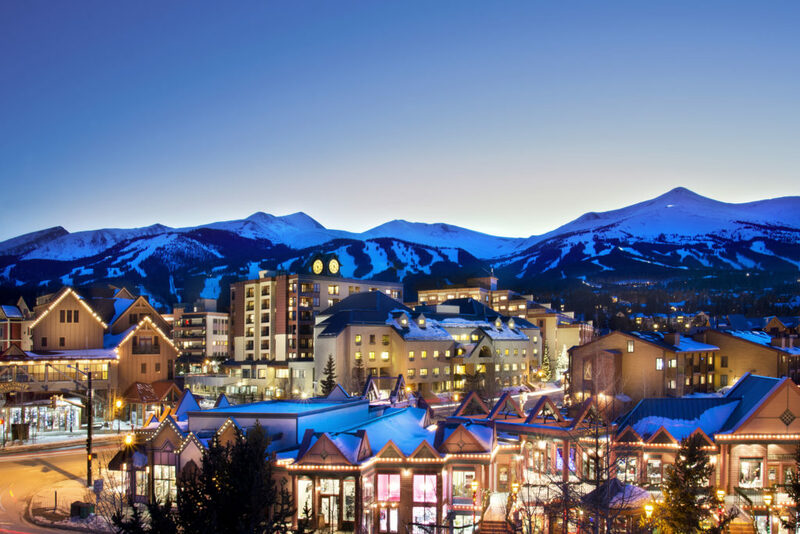 DoubleTree by Hilton is situated a few steps from Beaver Run SuperChair on Peak 9 and a short walk to Breck’s Main Street. Its stand-out feature is 9600 Kitchen, one of Breck’s best grub spots for seasonally fresh comfort food. 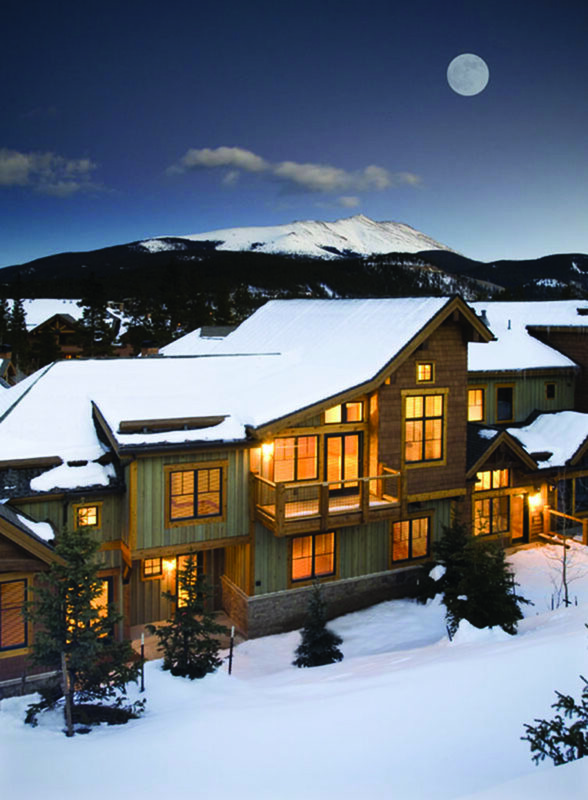 The Village at Breckenridge offers luxurious, self-contained, one to four-bedroom condos right at the base of Peak 9 within a few steps of both the Quicksilver chair and Breck Main Street. 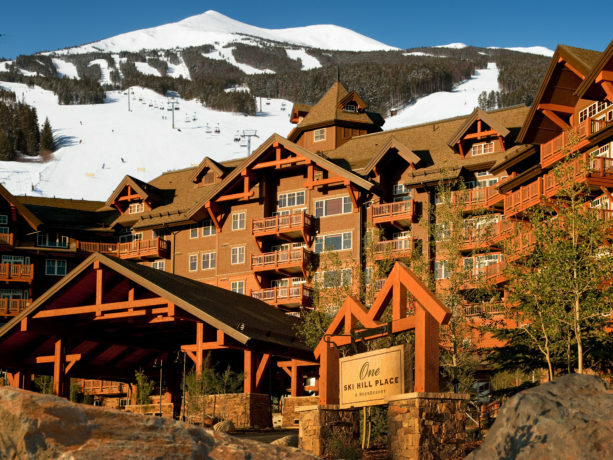 The Village Hotel is also located here at the base of Peak 9 for those wanting more of a hotel experience with free breakfast, dog-friendly rooms, indoor and outdoor hot tubs and the convenience of Park Avenue Pub inside the building. 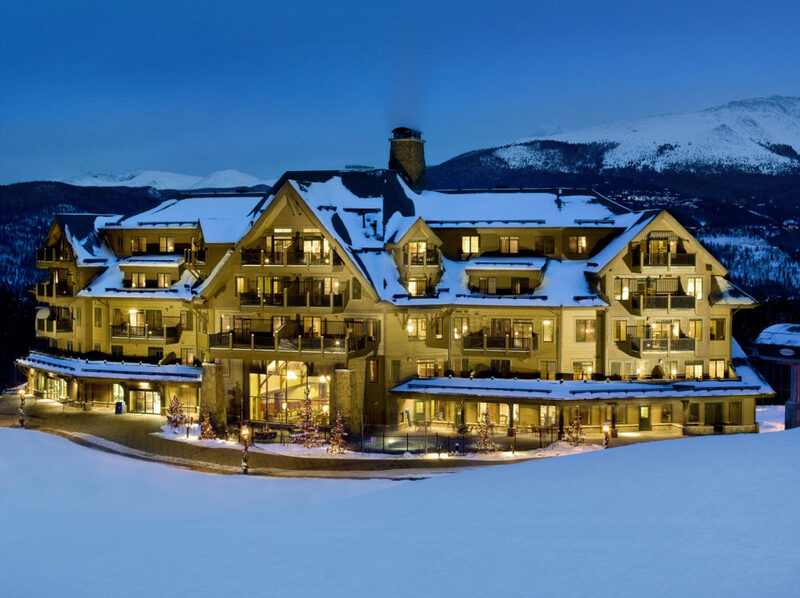 One Ski Hill Place is as luxurious and as close to the slopes as you can get, located smack at the base of Peak 8 with ski-in, ski-out access as well as access to town via short ride down the gondola. Along with ski access comes après ski access, as One Ski Hill is home to the most jubilant afternoon party place in town – T-Bar. As if this weren’t enough, there is also a full-service spa, two indoor pools, hot tubs and even a private bowling alley. 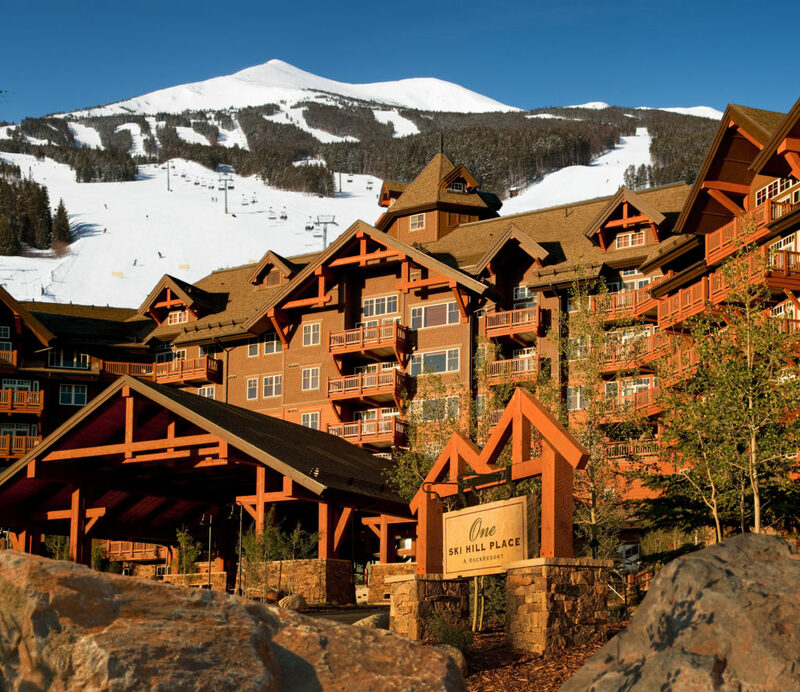 Crystal Peak Lodge is the quieter counterpart to One Ski Hill, also offering ski-in, ski-out access to the slopes but located on Peak 7, offering beautiful, fully equipped one- to four-bedroom condos, a free shuttle to town and access to all the amenities at One Skill Hill Place.